The Louvre Museum has 8.5 million visitors per year. This blog was viewed about 170,000 times in 2013. If it were an exhibit at the Louvre Museum, it would take about 7 days for that many people to see it. Previous Article Delayed Durability in SQL Server 2014 – A Hidden Gem. 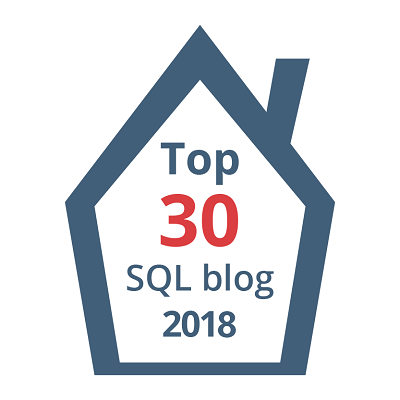 Next Article Your Database Whereabouts…!